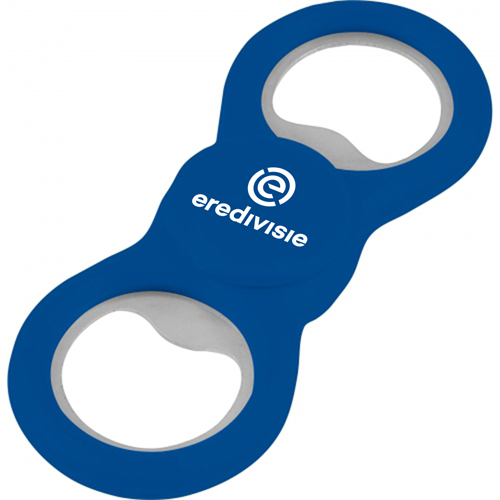 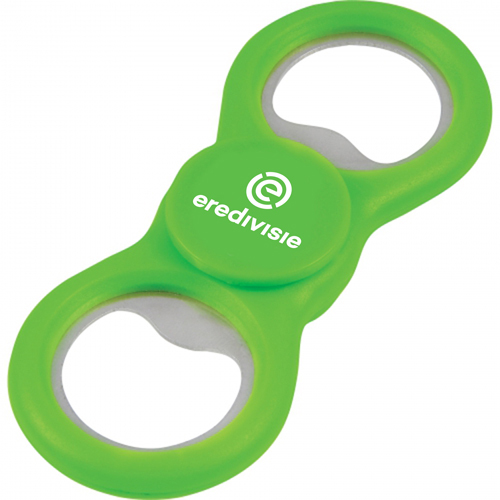 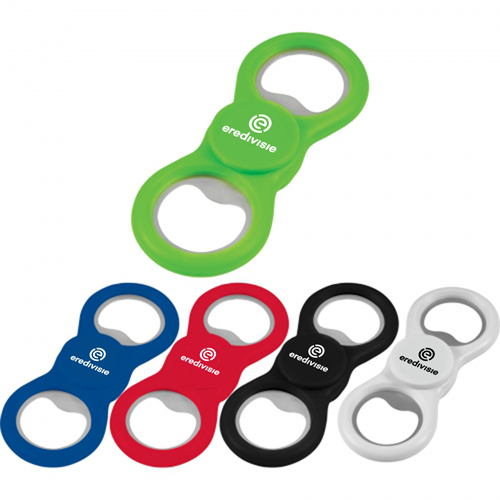 Fidget Spinner bottle opener is a 2 in 1 product which is used to open the cap of the beer and wine bottle, and it can also be used for fidgetting to remove the stress and anxiety. 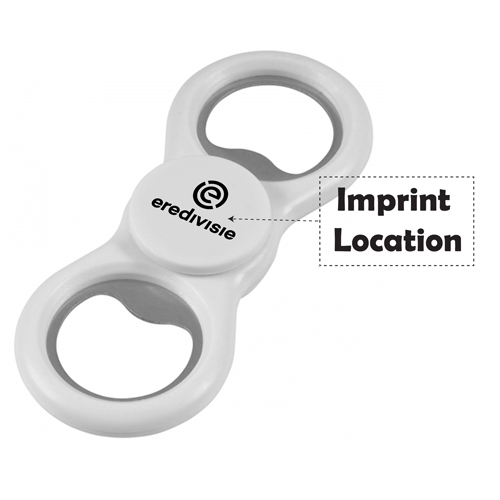 This is a pocket-friendly product which can be carried inside a pocket, purse or bag and take it out for its dual use. The user can use as a fidget spinner just by placing between the index finger and thumb area to spin around and divert their attention, in this way the regular use will surely eradicate all the stress, depression, tensions, etc. 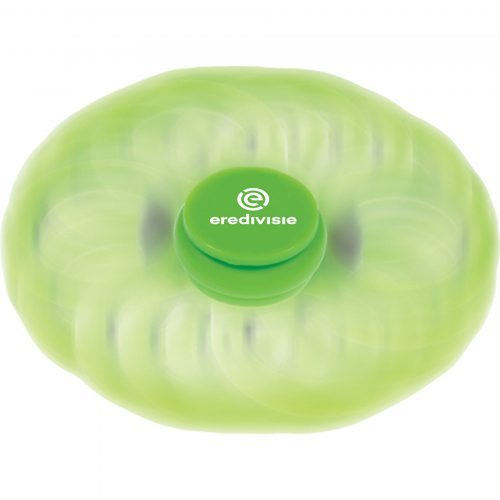 from the day to day life. 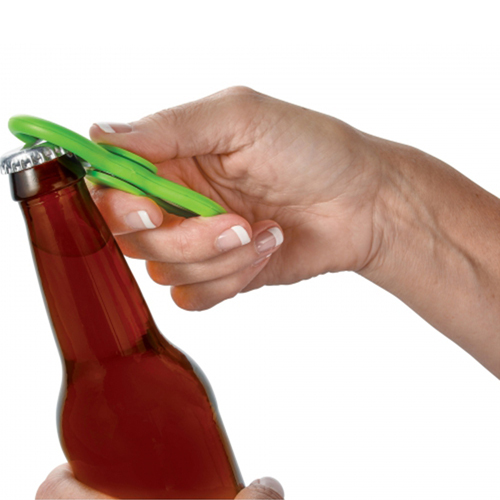 The user can also crack open the bottle cap and enjoy the drink with their friends.